Some Kind of Special takes place in the forest with a bunch of unique characters. 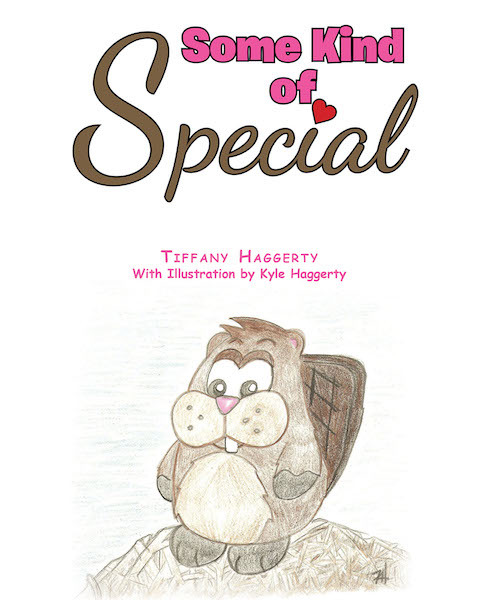 With the help of his forest friends, Bennie Beaver finds out just what makes him special. It takes a few quirky animal friends to convince him of his distinct characteristics. This work demonstrates to us all that sometimes we just need our supporters—both friends and family—to remind us of how we are special just the way we are.